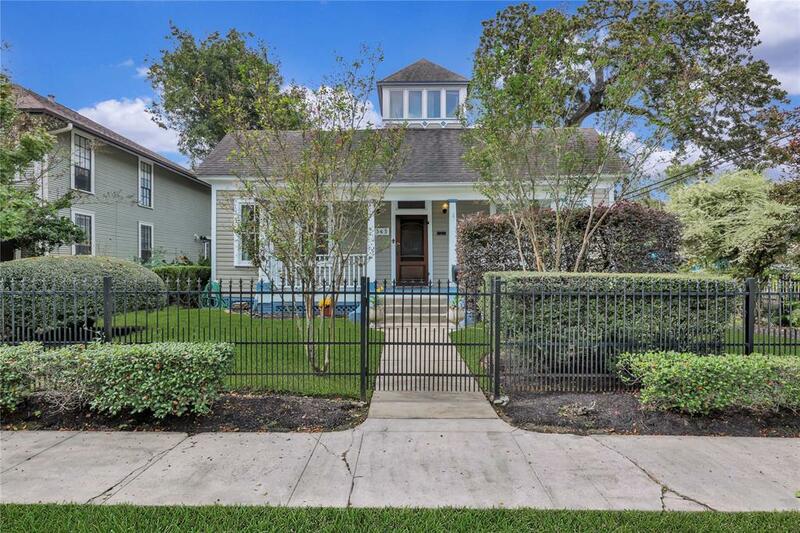 Classic design and timeless appeal coupled with fabulous Houston Heights location. 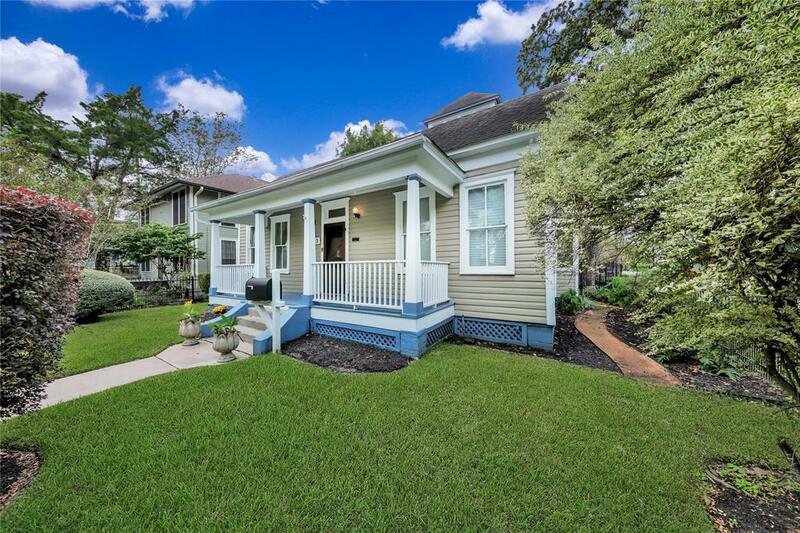 Charming two-story home has been thoughtfully renovated through the years while paying homage to the classic character and original design. Design details include high ceilings, classic hardwood flooring, moulding details, spacious room design and ample buit-in shelving and storage. Kitchen features granite counter tops, Shaker style cabinetry with glass-insert detail, dual ovens, banquette seating with table and pass-through to dining area. Downstairs master suite features porch views and a luxurious bath complete with soaking tub and stand-up shower with classic subway and marble tile decor. Upstairs, don't miss the belvedere for treetop multi-street views. 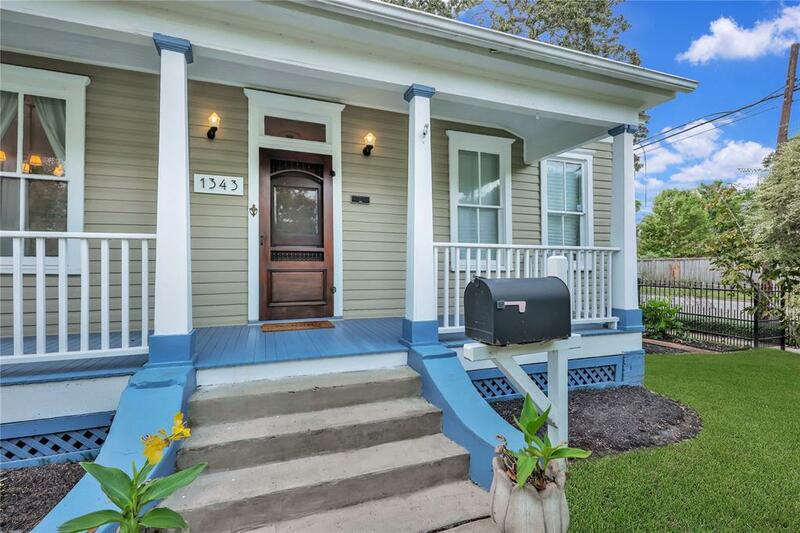 Multiple porch and patio areas to enjoy. Three car garage and full apartment with private access is perfect income producing opportunity or guest quarters. 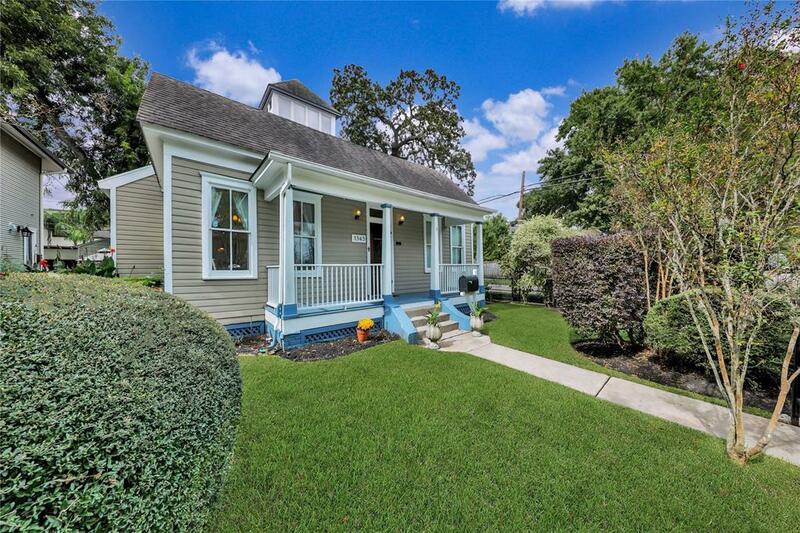 Enjoy the best of Houston Heights living at nearby shops, restuarants and social spots!